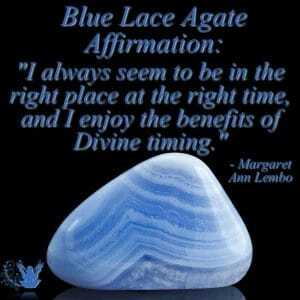 Affirmation: I am always in the right place at the right time. I have Divine timing. It is easy for me to express myself. 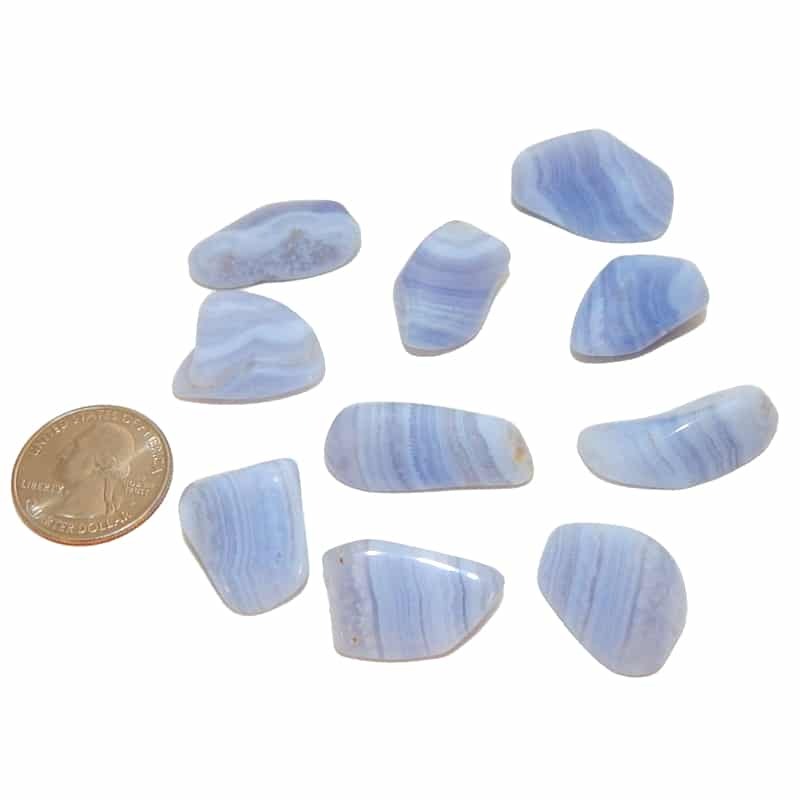 About the stone: Blue Lace Agate is silicon dioxide forming into microcrystalline quartz with blue and white banding in lace like patterns. The stones are translucent. 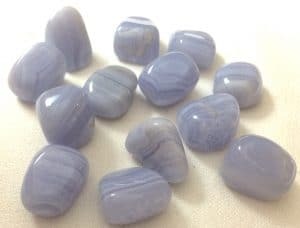 Spiritual uses: The pastel blue vibration of blue lace agate aligns you with the ability to hear Divine guidance from angels, spirit guides, power animals, fairies, and the Other Side. 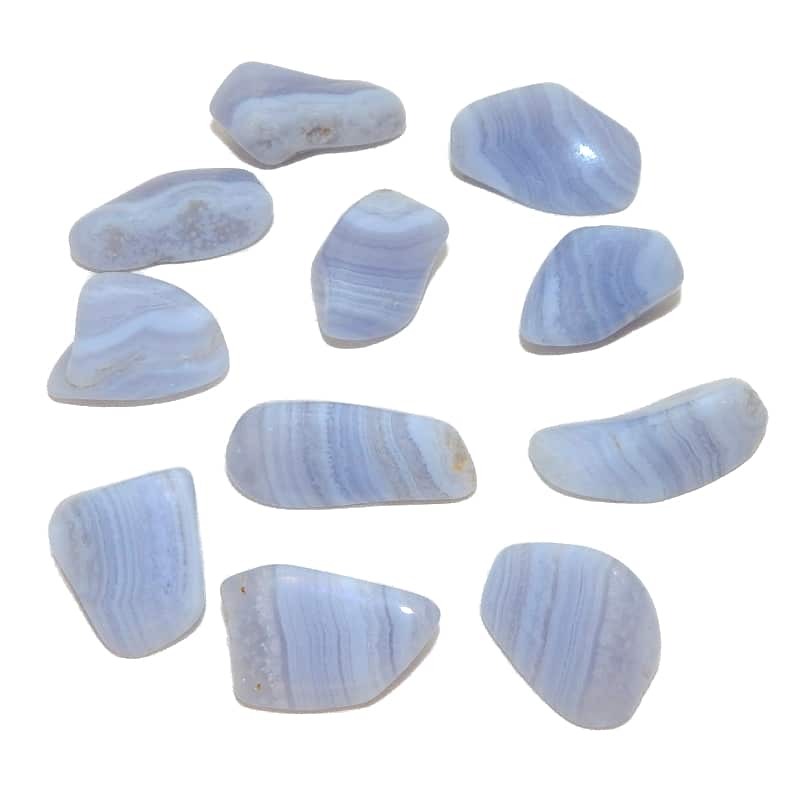 Mental uses: Blue lace agate improves your ability to communicate with others and speak your truth. 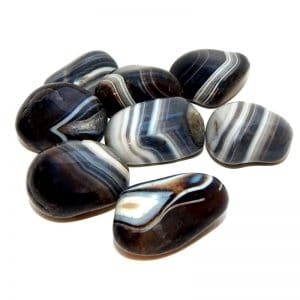 Emotional uses: Blue lace agate increases your ability to stay calm and peaceful in times of stress and turmoil. 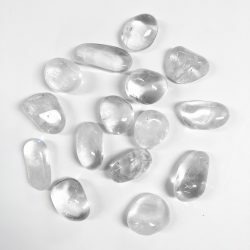 Physical uses: This stone helps you to reduce stress and calm inflammation. Use it for laryngitis, sore throats, and canker sores and to calm outbreaks of herpes anywhere on the body.